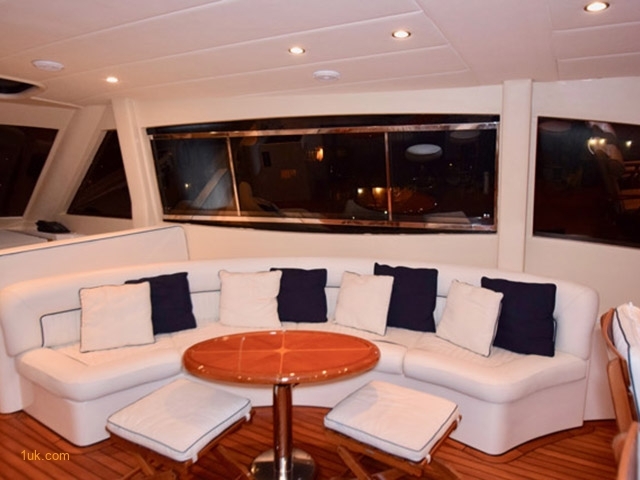 In Bristol condition and is the most pristine and well-kept yacht you will see on the market, making her an exceptional option for your yachting pleasure. 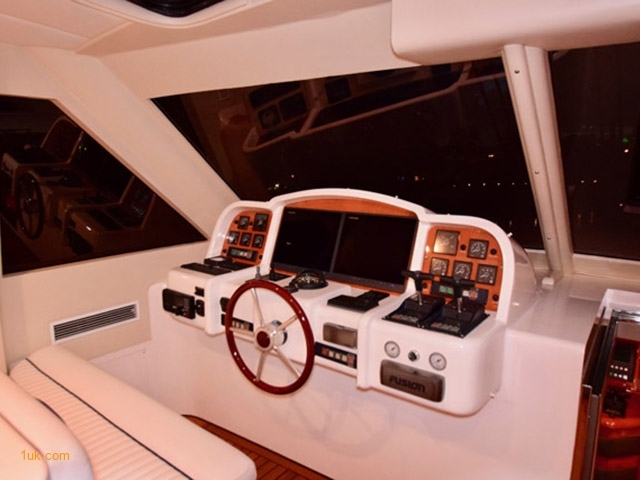 Not one flaw on this yacht, from the bilge to the bridge…she is impeccably built and maintained. 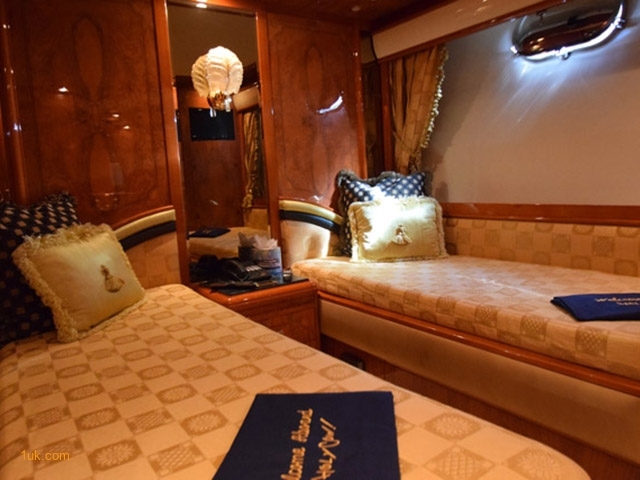 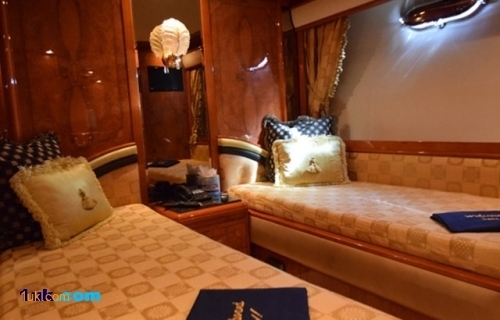 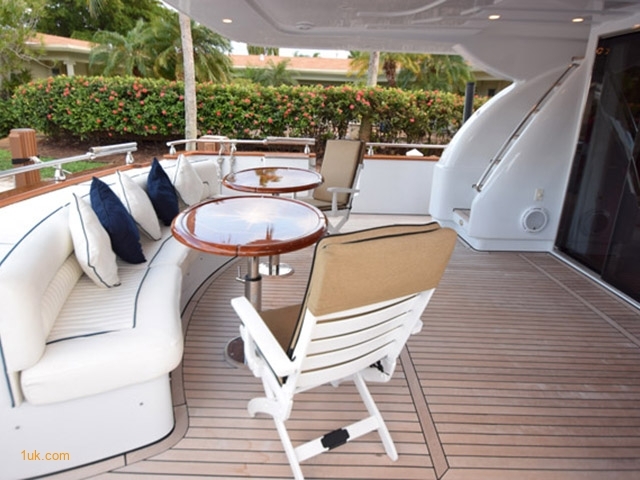 The enclosed and A/C chilled sky lounge has a 360-degree view, for command or the vessel and entertainment area, with an additional control station in the wheelhouse, for your captain. 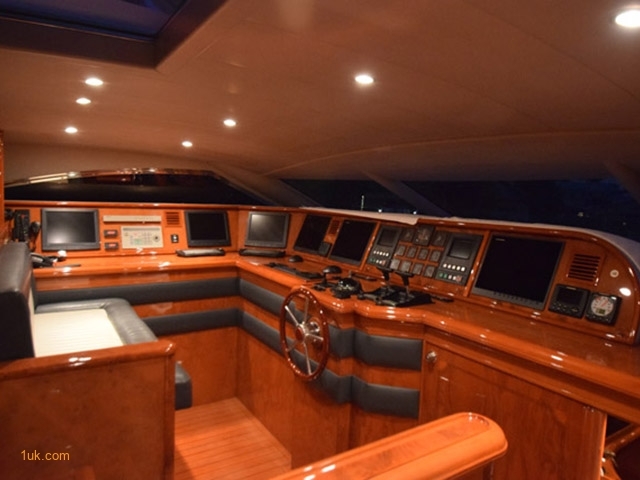 1.6-Million-dollar refit in 2013, followed by a continued maintenance/upgrade program to date, making this yacht a fine example of up-to-date technology and working systems. 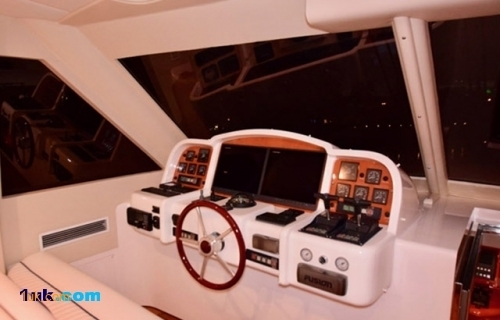 All electronics have been replaced with the latest technology and each entertainment area has its own separate system. 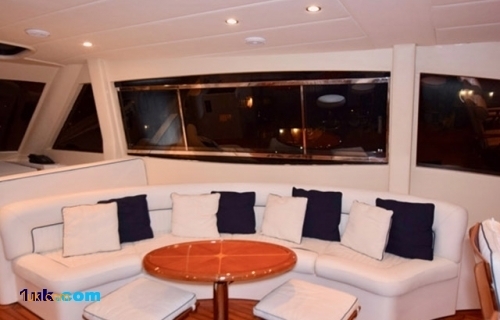 Tender easily handles 4-6 guests for diving or exploring the area. 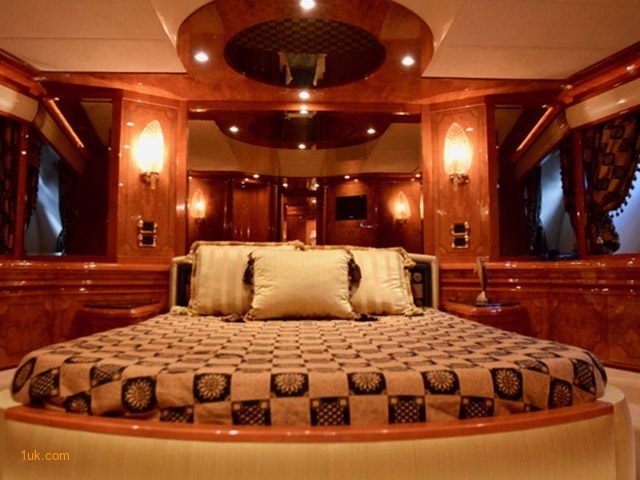 The entire heating and A/C systems have been replaced upgraded for more efficient output. 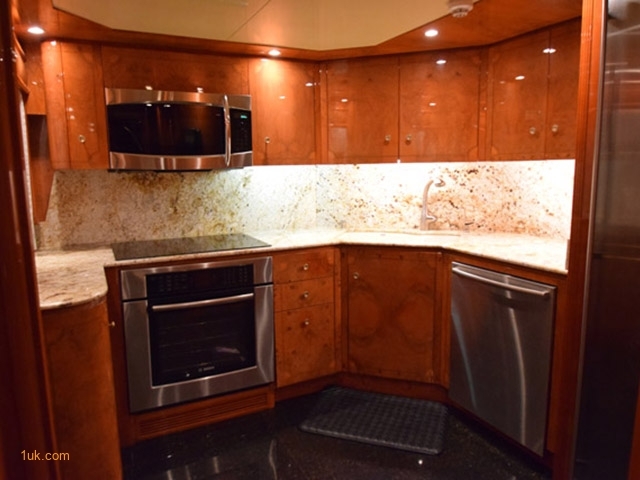 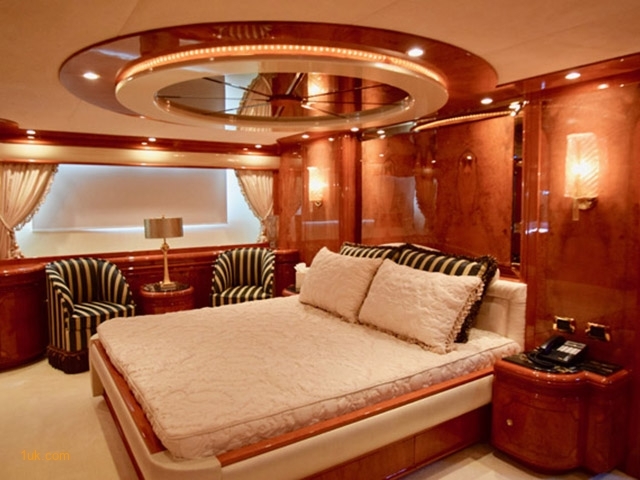 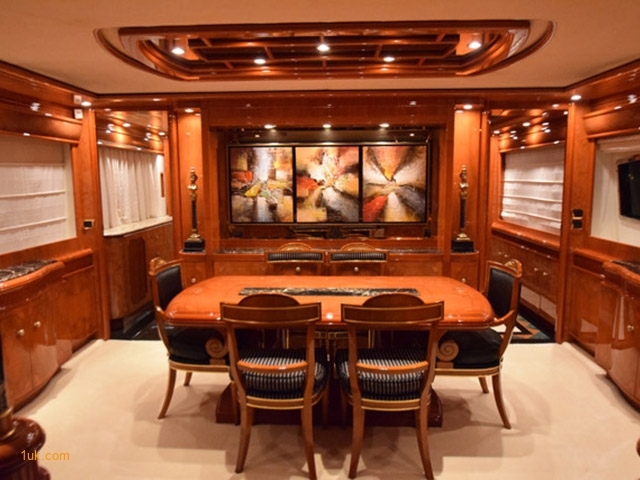 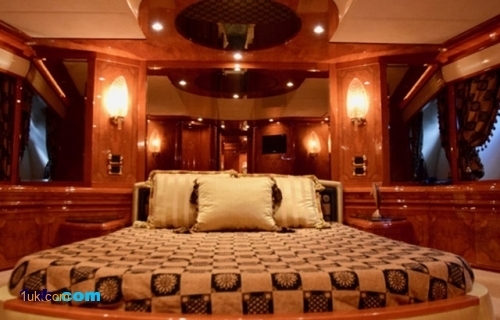 The appliances in galley are new and top of the line and exceptional in a yacht this size. 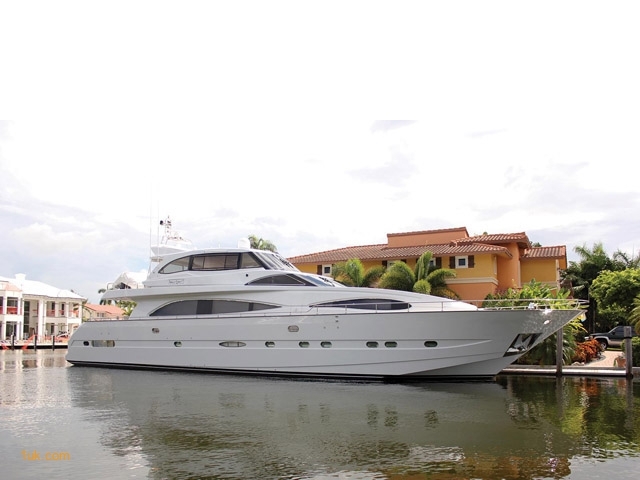 The entire exterior and engine room have been professionally re-painted showing off her sleek, modern styled exterior, as well as attention to detail within. 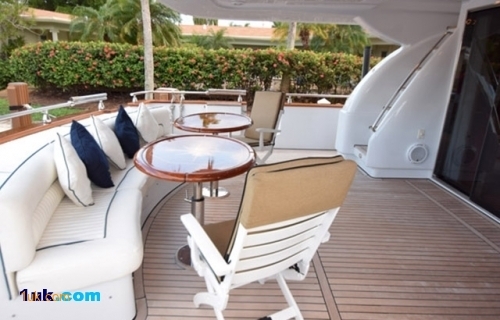 Teak decks have been grooved deeper with new caulking applied. 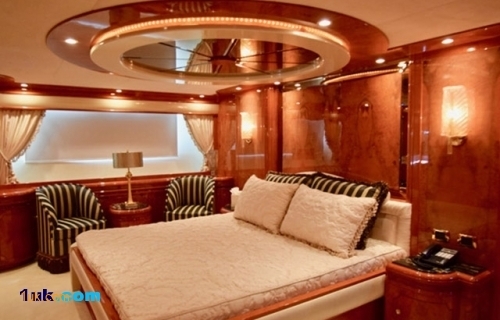 Extra sound insulation has been applied during manufacturing to further enhance your experience onboard.